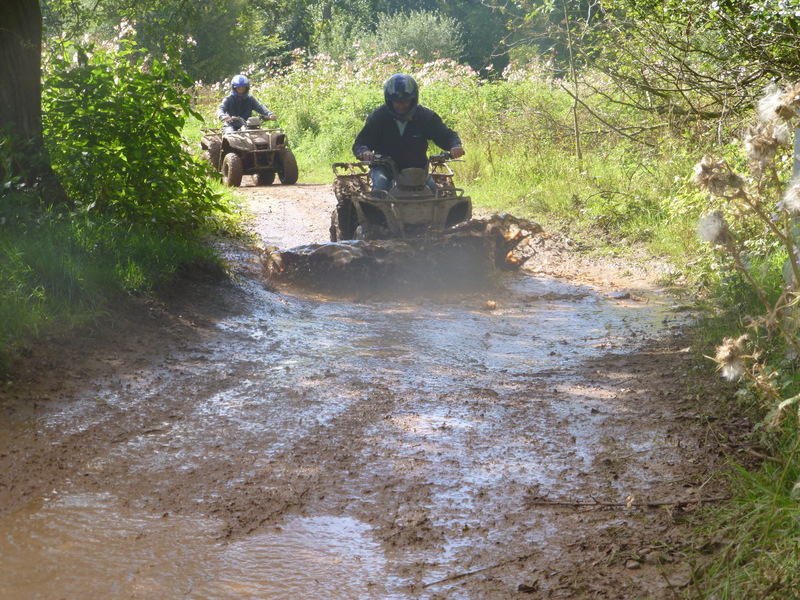 Be ready for the exhilaration of a quad bike trek across picturesque and challenging routes, over, through and across anything in your way! 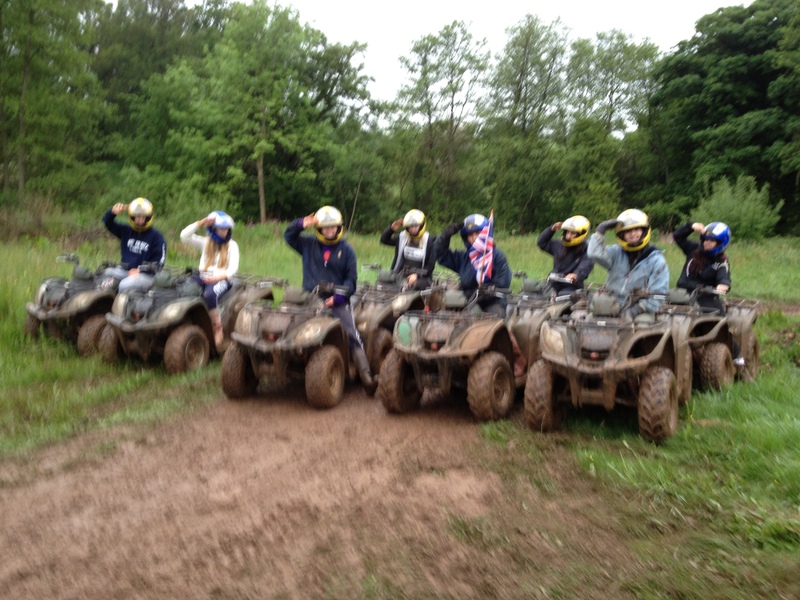 Are you ready to embark on one of the largest quad treks in the UK?! Prepare to venture across one of our picturesque and challenging routes, these will test your abilities on hilly terrain, muddy speed tracks and tackling challenging woodland routes. Then, once comfortable with the controls, Trek off into the Shropshire landscape as it becomes an endless playground for you to enjoy! We allocate each booking an exclusive timeslot. 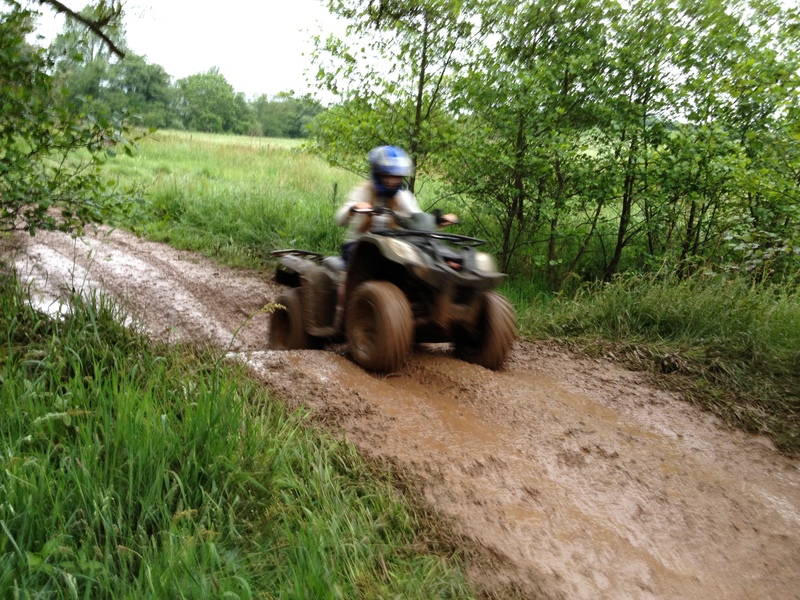 Your quad bike experience has been designed to last an hour but weather and riding abilities can mean your experience may run longer so you can enjoy the Trek at a pace that suits you. We are pleased to accept solo rider bookings and larger groups so please contact us to discuss your requirements.